As the newly elected Chair of the PSA, I would like to take this opportunity to introduce myself to you. I am Karen Grace - wife, mummy to 3 (7, 3 and 17 months) and an entrepreneur business owner. My life is hectic but I love it and I wouldn't have it any other way. The PSA desperately needs all of us to pull together as a parent and teacher community, so we can share our skills, ideas and time so we can help our brilliant primary school. I passionately believe that we can support Mrs Ings and all the staff in helping to raise funds for activities and items that the school desperately needs but do not qualify for in the funding process. Did you know that Holywell is one of the lowest funded schools in the area…? this isn’t something that I knew until this year and as such its one of the reasons I decided to stand for the PSA Chair. 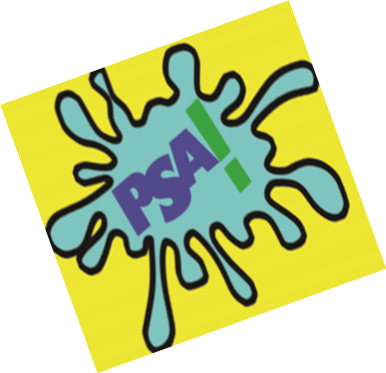 The PSA exists to raise money. The entire previous PSA teams have done an incredible job over the years and I am hoping that we can continue to follow in their footsteps this year. I am so thankful to the entire team for everything they achieved last year, and can't wait to see what this new team can do.